Feng shui is a type of geomancy or divination that hails from China. It has to do with achieving a balance of energy—or chi—so that it flows freely in your home. But feng shui can also be applied to your workplace to achieve prosperity in business. Here are practical tips that can get you started in your place of business. Water is a universal symbol for abundance. A feng shui fountain attracts wealth and healthy chi into your space. If the idea of placing a fountain in your office doesn’t work for you, decorating your area with images of water can have the same effect. Having mirrors around the office can also help since mirrors also symbolize the water element in feng shui. A clear and breathable workspace results in a stress-free work environment. Clear any trash such as empty paper cups or food cartons from your workspace. Try not to stack piles of paperwork on your desk and instead invest in a filing cabinet for storage. Labeling documents and storing them properly will also help in productivity. You’ll know where everything exactly is, and you can locate files easily. 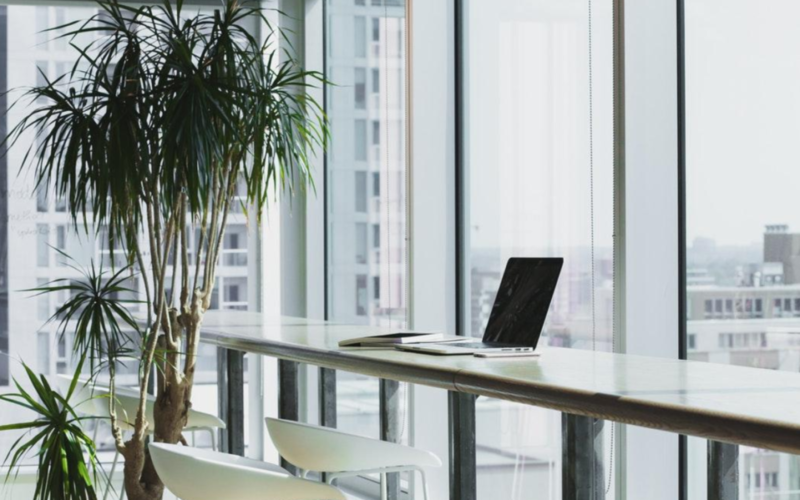 Air-purifying plants can improve air quality inside the office especially those with poor ventilation. Go for low-maintenance plants like aloe vera, snake plants, lady palms, and Boston ferns. These plants are known to clear the air of pollutants such as formaldehyde. With these easy tips, you can start improving the dynamic flow of energy in your office. Creating a clutter-free and harmonious workplace can lead to renewed energy not just of your space but also your employees.